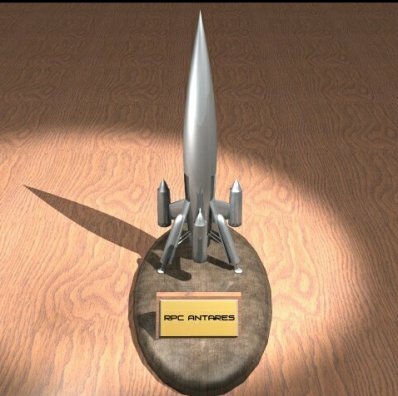 This is a computer generated model of the Antares created by John Dunaj. Actual scale models are under construction and will be displayed here when they are completed. Back to the Commander Comet homepage. All text, illustrations, photographs and design are © 2001-2002 Dan Thompson, except where otherwise noted.